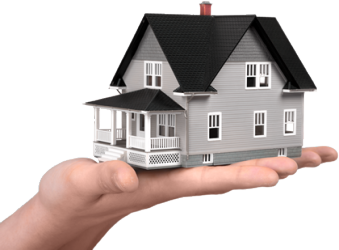 Buildings and contents insurance for your home or business. Our concern is that in the event that you need to make a claim, your possessions are properly covered. We balance cover, cost and, unusually, insurer performance. We give you our expert advice on the best options for your requirements. Cover – Do you need basic or top of the range covers? We help you choose. High values before valuations or safes are required. Just let us know your ideal cover and we will do our best to achieve it.